Karelle joined WSA in 2018 as a bilingual Project Coordinator. 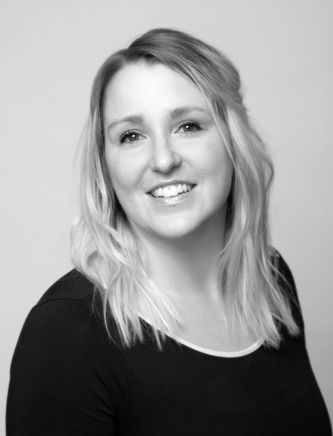 With over ten years of experience in account management and client service she takes pride in providing timely, friendly, proactive service to meet and exceed clients expectations and needs. Karelle is an eager team player who is always willing to face new challenges in this ever-changing industry and looks forward to grow within the company. Success – Pushing to succeed at everything life throws at me is what truly inspires me. Sucesss is the fuel to my fire. How do you start each day? I start each day with a hot shower and lots of kisses and cuddles from my two boys who are my world. They push me to better myself everyday. Cooking with a nice glass of wine and music in the background.